The iShares MSCI France ETF (NYSEArca: EWQ), the largest France exchange traded fund (ETF) trading in the U.S., has spent plenty of time in the limelight this year thanks to France’s national election, which was completed in May. Financial markets got their desired result when Emmanuel Macron emerged victorious. France, the Eurozone’s second-largest economy behind Germany, is a key component in diversified Europe ETFs. In dedicated Eurozone ETFs, France is usually the largest or second-largest country allocation. In diversified Europe ETFs that hold stocks from nations outside the Eurozone, France is usually among the three or four largest country allocations. EWQ is up nearly 20% year-to-date and almost 2% over the past month, indicating that markets do indeed like the idea of a Macron presidency. 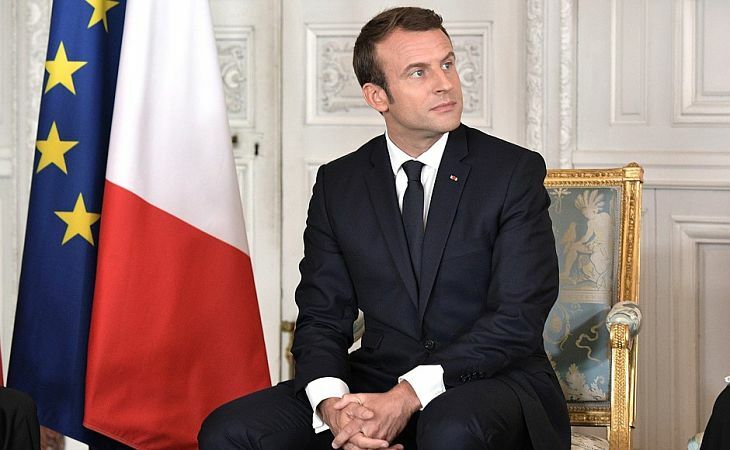 Recent parliamentary elections could set the stage for Macron to govern more easily and push through important reforms. “The two-round election has given Macron’s La Republique En Marche! (EM) party a large majority with 308 out of 577 seats (53.4%), and another 42 seats for the centrist EM ally Democratic Movement party, giving the president 350 seats (60.7%). It underscores the breakdown of traditional party politics, with the previously dominant Socialist and Republican parties winning a combined total of 142 seats, down from 474 in the previous parliament,” according to a note from Fitch Ratings. European equity markets have lagged the U.S. for a lengthy stretch, but even amid potential Eurozone political volatility, some market observers believe Europe could be a desirable developed market destination this year.